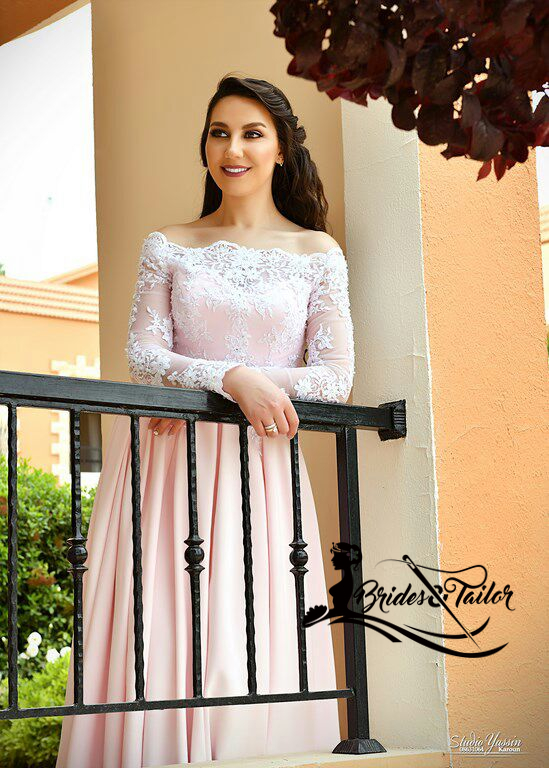 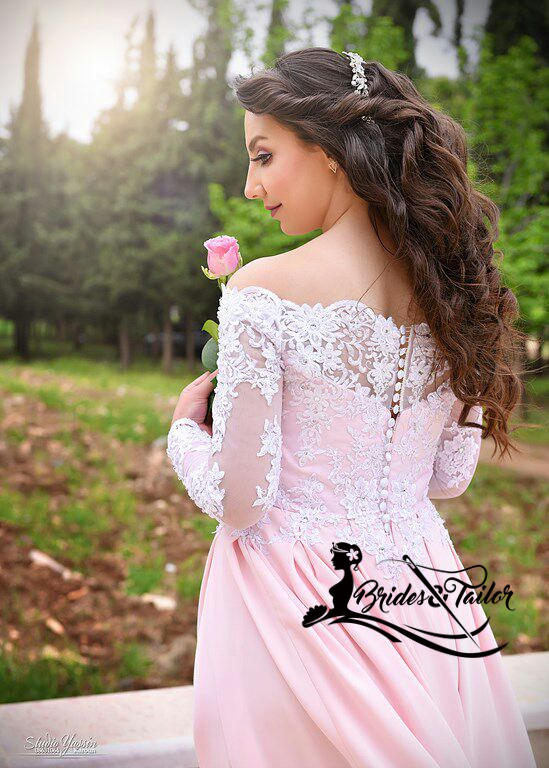 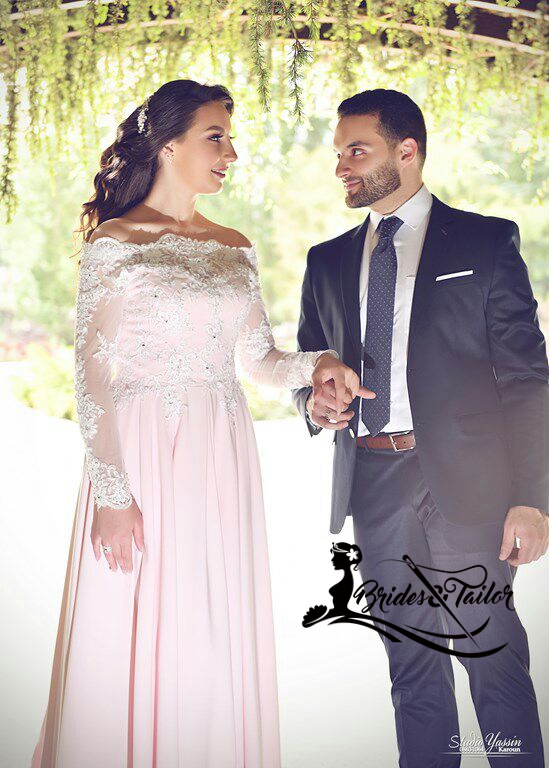 This pink engagement on our beautiful Eman is a perfect example of how our colored dresses look stunning. 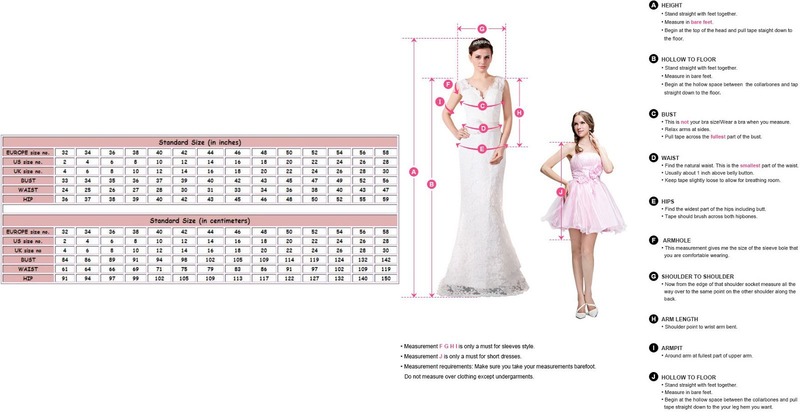 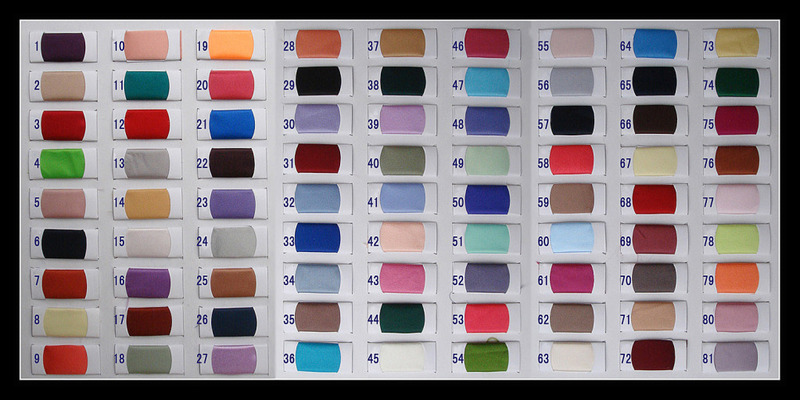 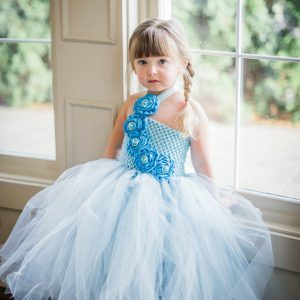 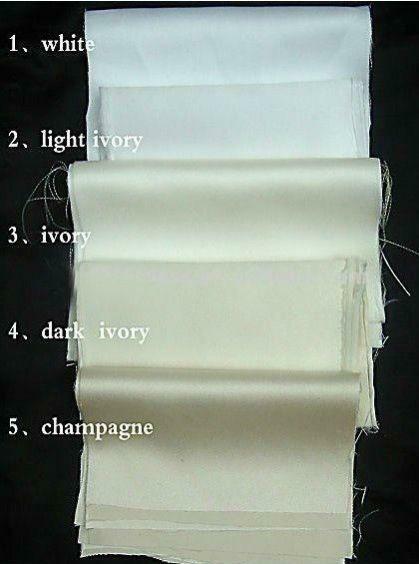 We can customize the dresses in all colors. 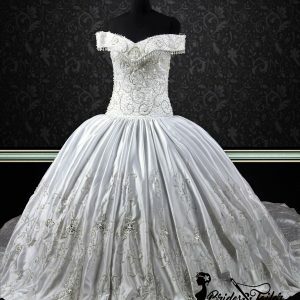 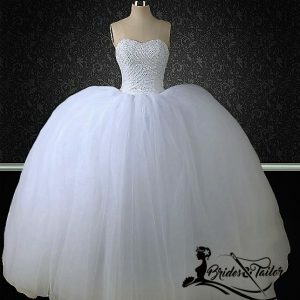 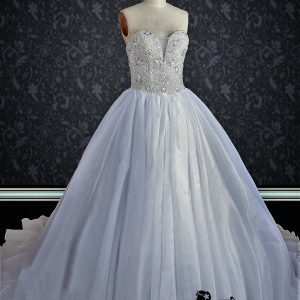 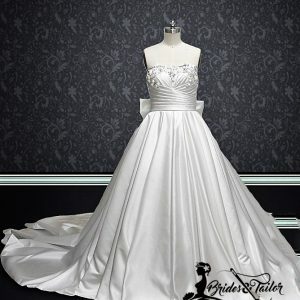 This strapless white wedding dress is going to look great on you on your big day. 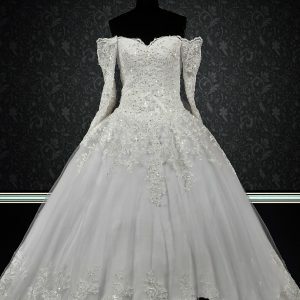 Features a cute bow at the back! 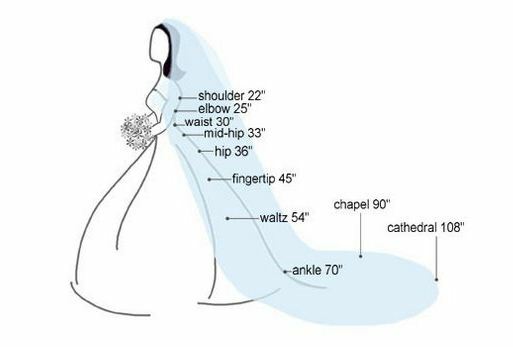 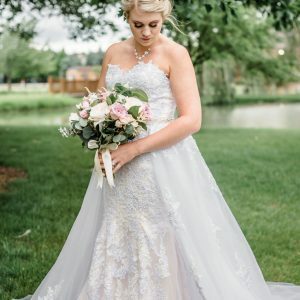 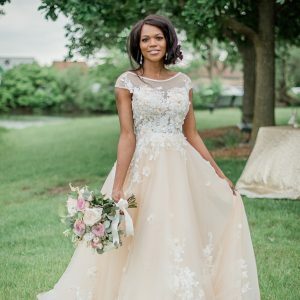 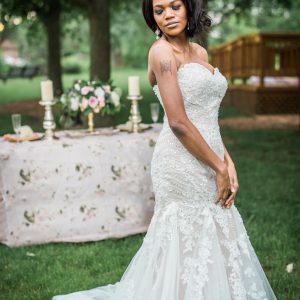 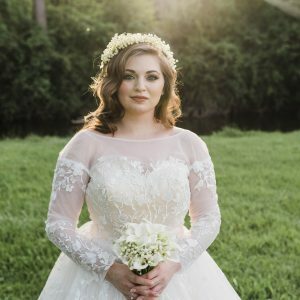 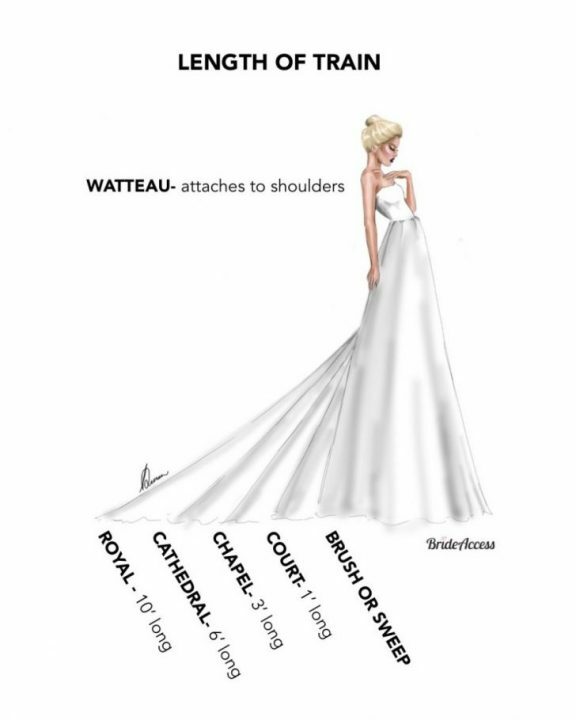 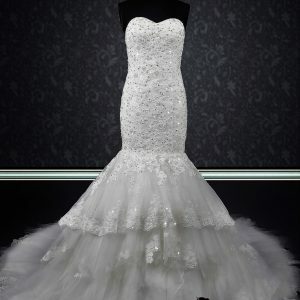 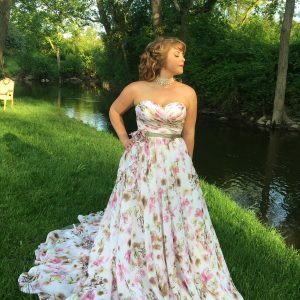 This Off Shoulder Custom Made Wedding Dress is a good fit for a bride who loves to flaunt her shoulders.